They say that age is just a number, and a host of wiz kids are proving this rule to be right. The age to attain success is quickly dropping, and some children are climbing their way up the social order at a very young age. Some of these children are simply born into wealth and fame, while others use their abilities and intellect to attain staggering heights of success. This list includes 10 of the richest children in the world. These children have already made more money than most adults could possibly dream of in their lifetime, proving once and for all, that you can never be too young to become rich. 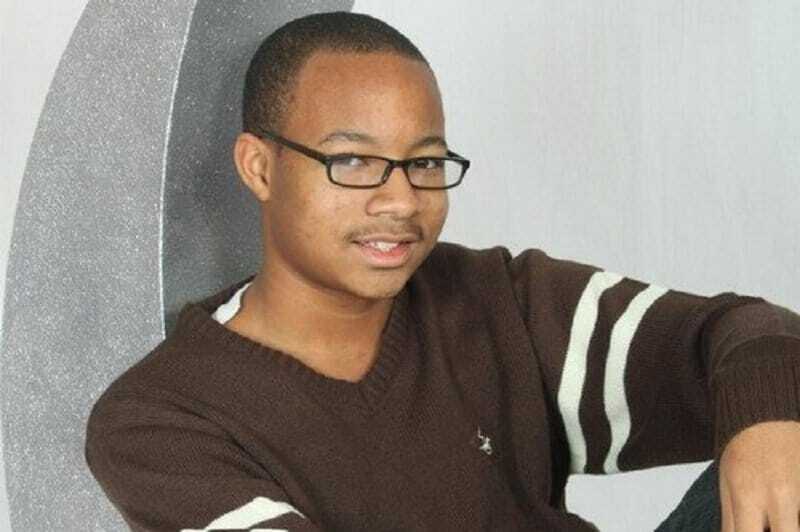 This boy genius founded his own IT consulting firm called Bledsoe Technologies at the age of 12. By 2013, his venture employed over 150 contractors who provide website and graphics support to businesses. He is now planning to expand his business into real-estate and app development, and it is all possible as he is worth over 3.5 million dollars. 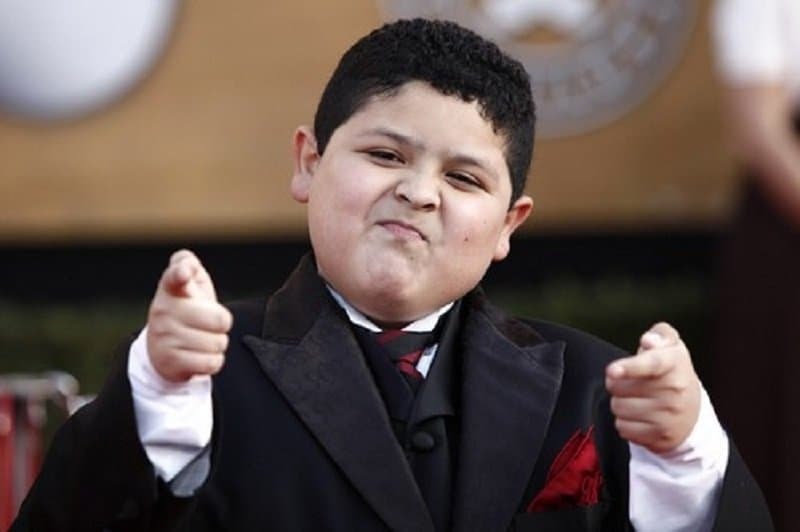 This child actor made it big thanks to his awesome role in the hit television series ‘Modern family’. He then went on to pen a book titled ‘Reel Life Lessons…So Far’, and has also worked in many films. He now has his own fashion line and he is currently worth over 4 million dollars. Elle Fanning is the sibling of actresses Dakota Fanning who has made a name for her self by working in many amazing films. She is best known for her work on films like Somewhere and Maleficent. Her top-notch acting skills have earned her a whopping 5 million dollars so far. 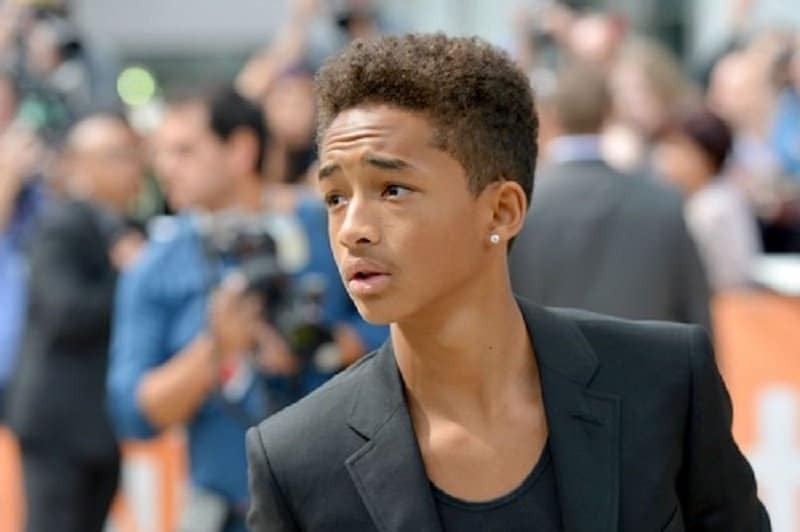 Jaden Smith rose from the shadows of his celebrity parents at a very young age. His acting skills have been admired in films like ‘Pursuit of Happiness’ and ‘The Karate Kid’. He has worked in several movies since then and has now accumulated a net-worth of 8 million dollars. Abigail Breslin is one of the finest child-actors of her generation. Unlike most child actors who usually play supporting roles, Abigail has had the privilege of carrying films like ‘Little Miss Sunshine’ on the back of her amazing skills. Her net-worth of 12 million dollars aptly represents her skills. When you are born to a powerful celebrity, you have pretty much already won the game of life. Valentina Paloma Pinault knows this first-hand. After all, she is the daughter of French billionaire Francois-Henri Pinault and actress Selma Hayek. Just those two names ensure the fact that Valentina is worth over 12 million dollars. 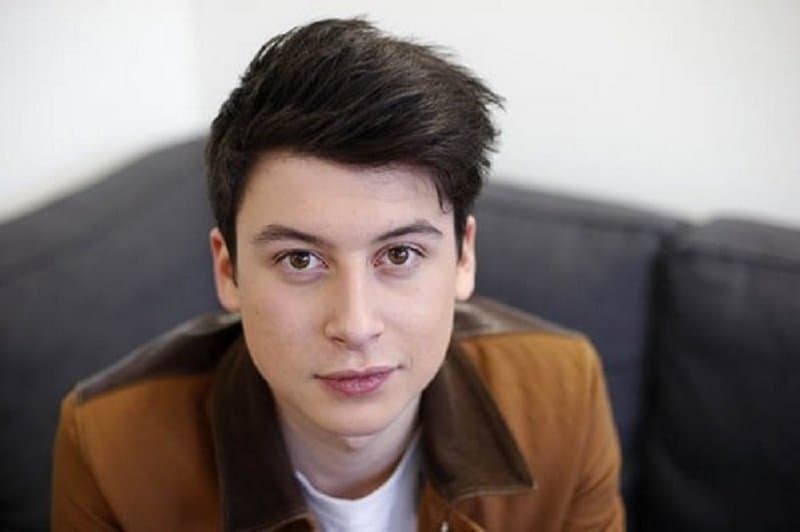 Nick D’Aloisio is a computer programmer from UK who became an internet entrepreneur by the age of 15. He is best known for inventing an iOS app called the Summly, which he sold to yahoo for 30 million dollars. Dannielynn is also the child of a powerful celebrity couple; Anna Nicole Smith and Larry Birkhead. After her mother unfortunately passed away in 2007, Dannielynn inherited her vast fortune, making her net worth rise to a shocking 59 million dollars. 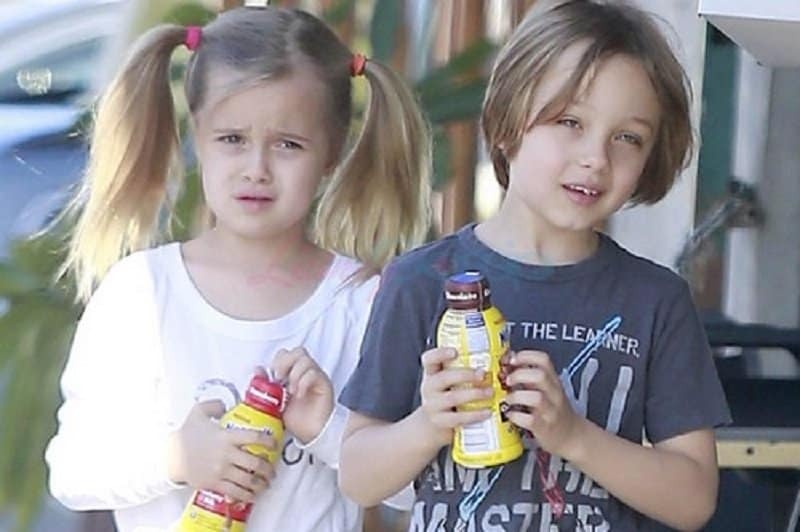 Some people might consider being the children of Brad Pitt and Angelina Jolie as one of the best things in the world. Knox and Viviene also have a 68 million dollar net worth to show-off as a bonus. When you have the word ‘Prince’ in your name, you are bound to top most ‘richest’ lists. 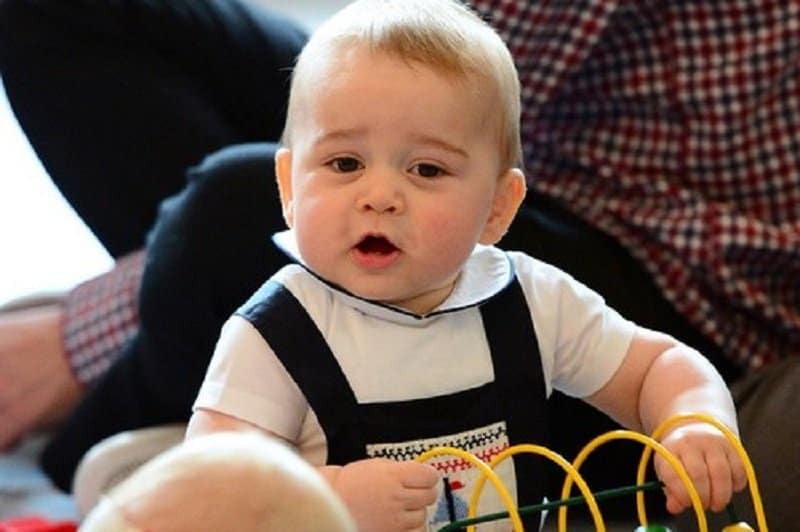 Prince George of Cambridge is the son of Prince William, Duke of Cambridge and Catherine, Duchess of Cambridge. He has a staggering net worth of 1 billion dollars, making him the only billionaire child on this list.